If you’re reading this, you’ve found the first .com post of Her Dog Blog! Posted on February 21, 2011 February 21, 2011 by Shannon	This entry was posted in This 'N' That. Bookmark the permalink. Wow Mr. T! You’re own site! Thatta boy! 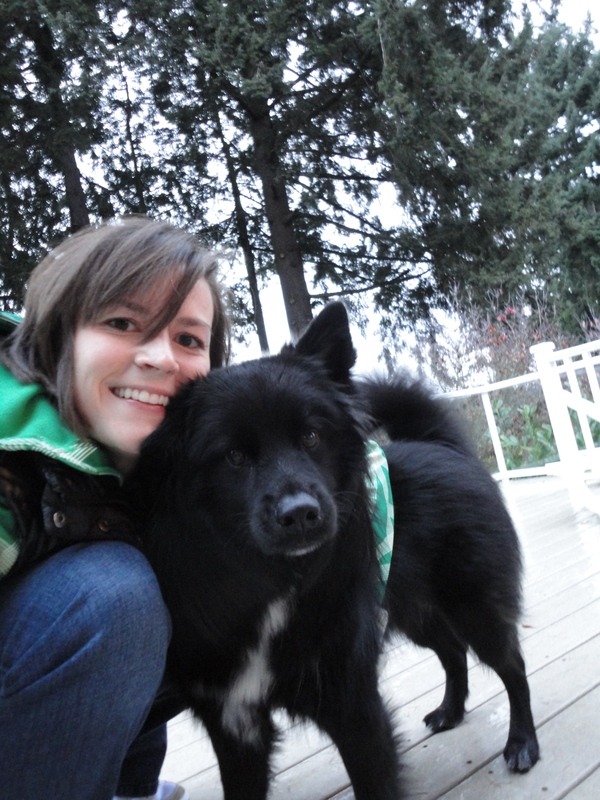 shannon, dog and blog…..all lookin good! umm, the .com is so cute! i love it! after i sent you that email today about the doggy-friendly sites, i started thinking that perhaps you could incorporate reviews of some of those on your bloggy! or at least post a lotta links for doggy-friendly lodging and other places for pups (do-it-yourself doggy washes? etc?). just in case you start running out of treats & gizmos to review, and until we design our own $$-generating thingamajig, that is. I never thought I would find such an evyrdeay topic so enthralling!